NATS fully supports the Government’s renewables strategy; at the same time it is our job to provide an efficient and above all safe air traffic service to the millions of people who fly through the UK every year. While there may not appear to be an obvious link, in fact occasionally these two objectives can be at odds. The problem is that turbines interfere with our communication, navigation aids and radar networks. 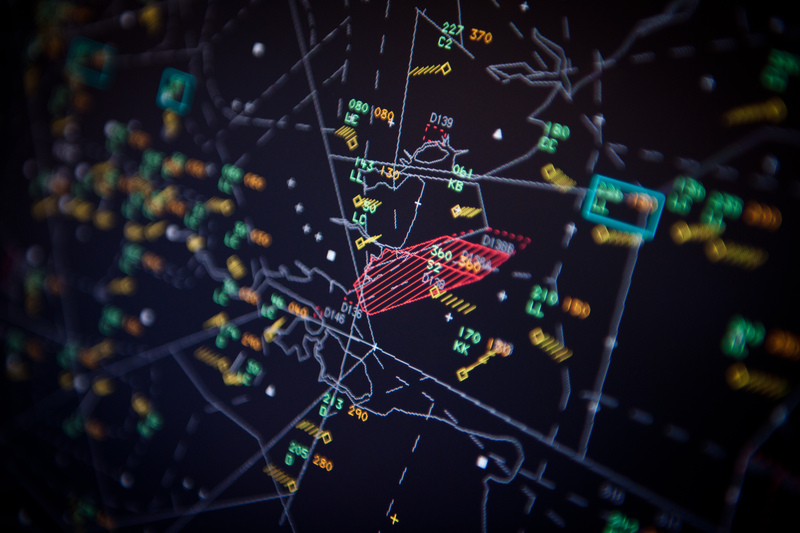 They can create what’s called ‘clutter’ on radar screens, which manifests itself either as false radar images, or by completely masking the location of aircraft in the area. 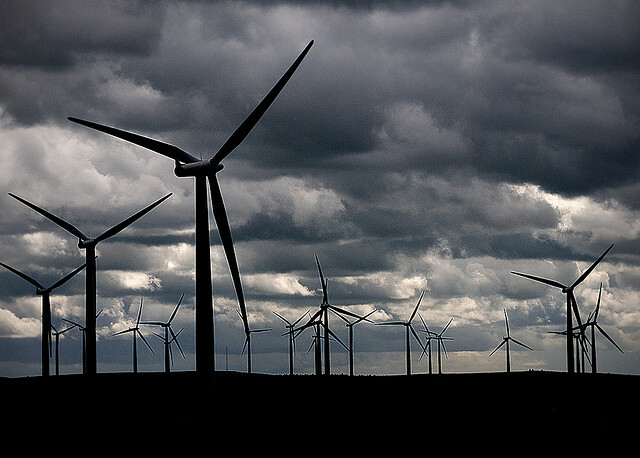 It for this reason that NATS has to be consulted on all wind turbine planning applications. It’s certainly not our job to assess the application on its planning merit, that’s the role of the planning authority, but we do want to understand whether it could pose a potential risk to aviation safety. In the past year alone we assessed 2,000 individual applications and that figure grows year on year. I’m pleased to say that of all those applications 98% raise no objection from us, and when we do discover a problem we are always open to working with the developer to help them find a way to safely mitigate it. We have poured a huge amount of our own resources into working with the industry on mitigation. We don’t have to do this, it is over and above our core role as an Air Navigation Service Provider, but we do so in the spirit of supporting the UK’s renewables targets. Mitigation can take various forms. In some cases we can work around the impact of a wind turbine, largely by means of ‘blanking’ or removing the turbine site from the radar screen. The area can then sometimes be ‘in-filled’ by a radar that is not affected. However, there are only so many times this process can be used and in some parts of the country where development has accelerated in recent years we have reached saturation point. A step change is therefore required, which is exactly what we’ve been researching with industry partners. Project RM (for Radar Mitigation) has been 3 years in the making and involves a technical radar modification that would mitigate turbine interference on our en-route radars in the vast majority of cases. 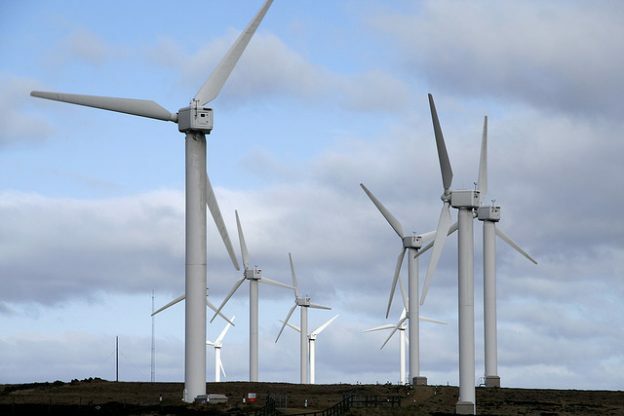 This would enable us to avoid objecting to the development of over 2.2GW worth of new wind energy – around 1,200 turbines – across southern Scotland and northern England. The first phase of the project will involve an upgrade to three NATS radars and associated infrastructure – costing around £14 million. With the modification installed the radars will then be enabled on a case by case basis to mitigate the impact of developments that might otherwise have raised an objection. We’ve done a huge amount of research and consultation to get to this point. We’re now talking to the wind farm developers who stand to benefit from the project about how they can fund the roll out of the modifications. NATS is also working with airport operators to ensure that mitigation procedures and cutting edge technology continue to be deployed in order to ensure that we maintain a safe service while minimising the impact on the renewables industry. If we can remove the hurdle of radar interference the benefits to developers are tangible and obvious. That prize is within reach and I hope the industry will join us in making it a reality. I did not understand how the wind turbine become clutter on the radar screen, can you please explain that?? Radar works by emitting radio waves in a particular direction and by then collecting data about the waves that are reflected back. We then use that data to calculate an aircraft’s range, altitude, direction and speed. Unfortunately, the moving turbine blades can create unwanted radar returns, which then appear as clutter on radar screens. David Hawken is Engineering Director in NATS Operations, responsible for leading a team of 800 engineers who design, procure, operate and maintain the engineering systems used to provide Enroute Air Traffic Control in the UK. David is a Chartered Engineer, with a degree in Electrical and Electronic Engineering and has a track record of delivering change without compromising safety and service quality. His career started in the rail industry with London Underground where he trained and then ensured that new signalling systems met their safety requirements. He moved to NATS, the UK Air Traffic Control Provider, in 1992, where he has held a variety of engineering management posts until he became Engineering Director in 2012.